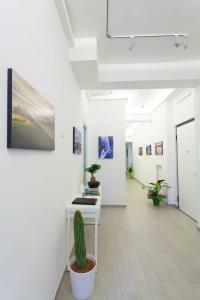 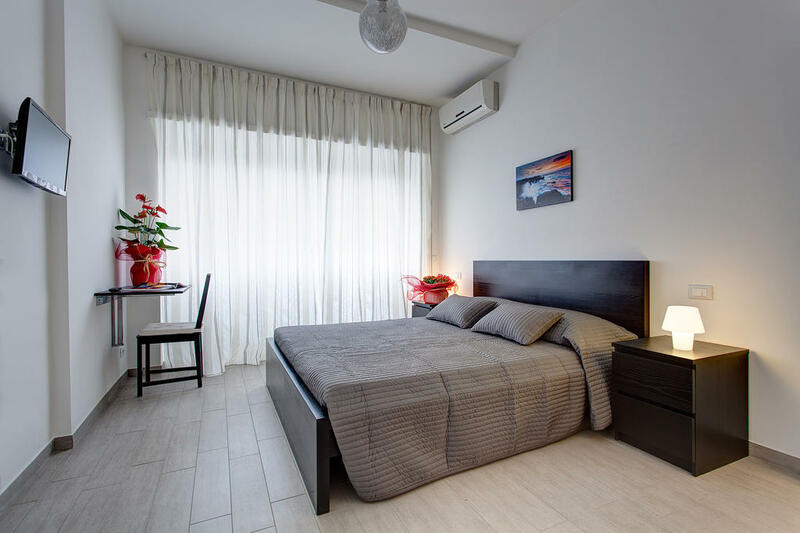 Featuring modern air-conditioned rooms with free WiFi, Elements Guest House is in a quiet area of Rome, a 3-minute walk from the green Villa Ada park. 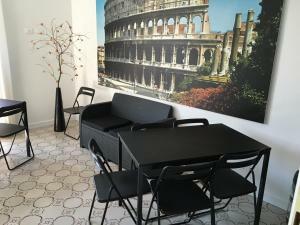 Featuring modern air-conditioned rooms with free WiFi, Elements Guest House is in a quiet area of Rome, a 3-minute walk from the green Villa Ada park. 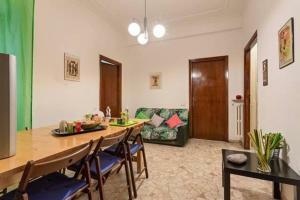 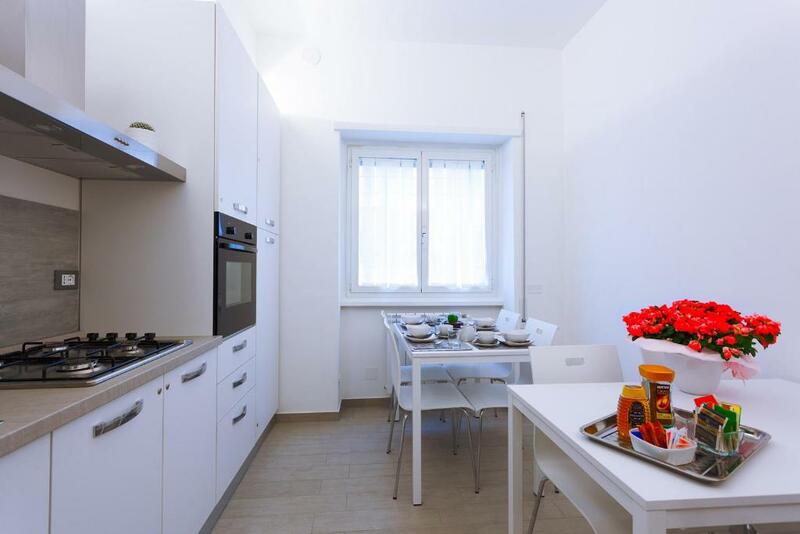 A 10-minute walk away, Libia Metro offers direct links to the Coliseum and Roma Termini Train Station. 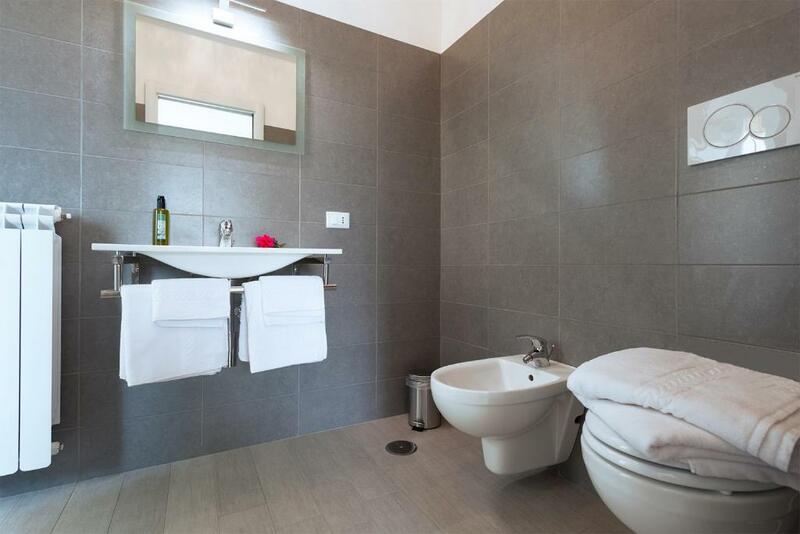 With neutral colours and tiled floors, guest rooms at the Elements are en suite. 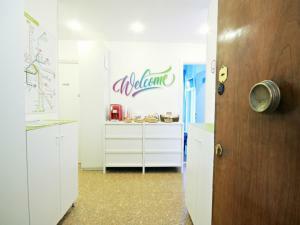 Each includes a flat-screen TV, hairdryer and toiletries. 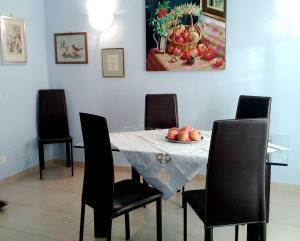 A sweet and savoury breakfast is served in a communal dining area. 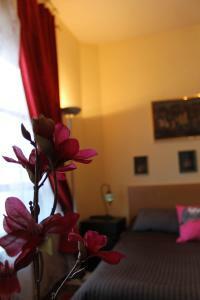 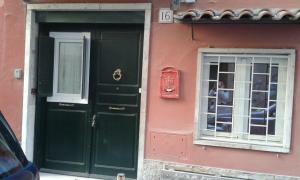 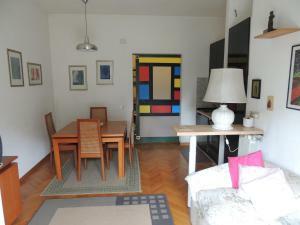 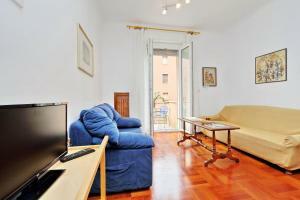 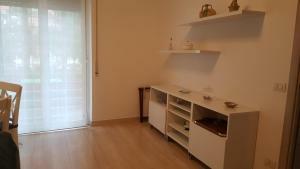 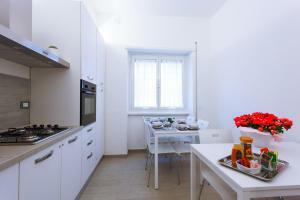 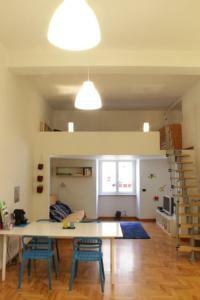 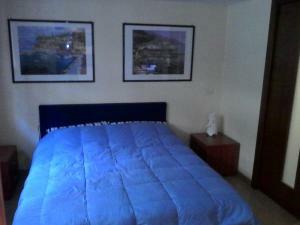 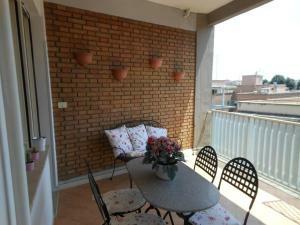 The property is about 5 km from Rome's historical centre. 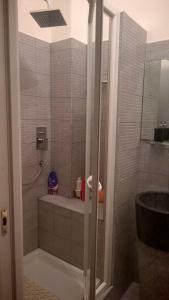 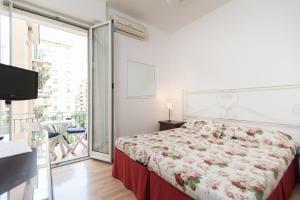 The surrounding area is full of restaurants and supermarkets, and enjoys good transport links.